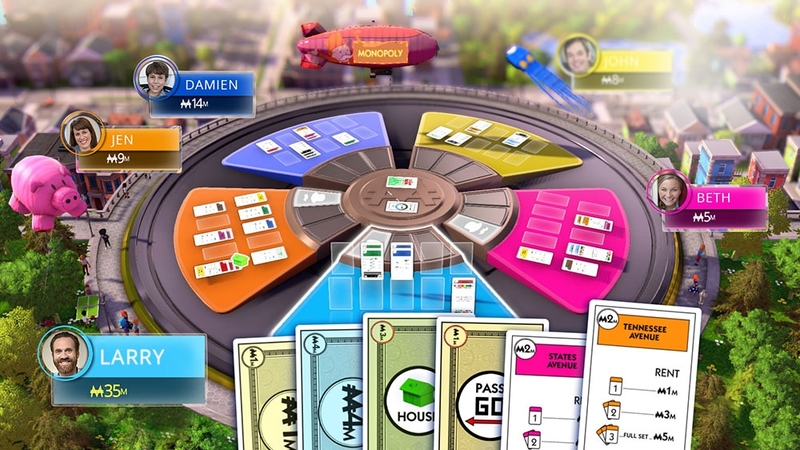 Everything great about MONOPOLY, now a fast paced, delightfully addictive card game! 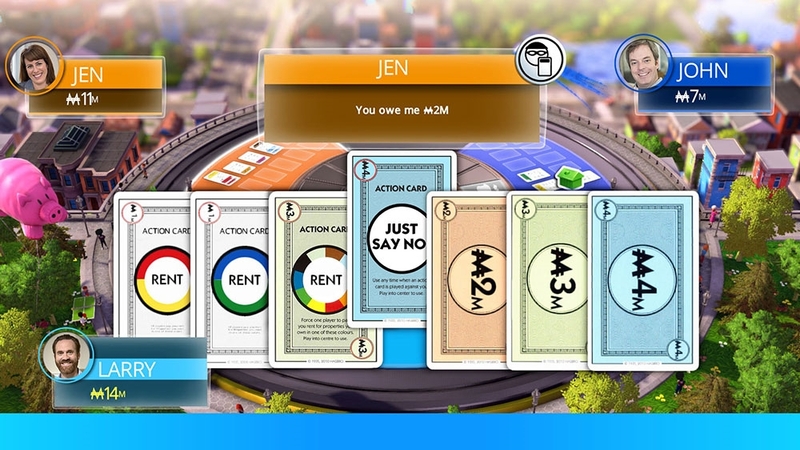 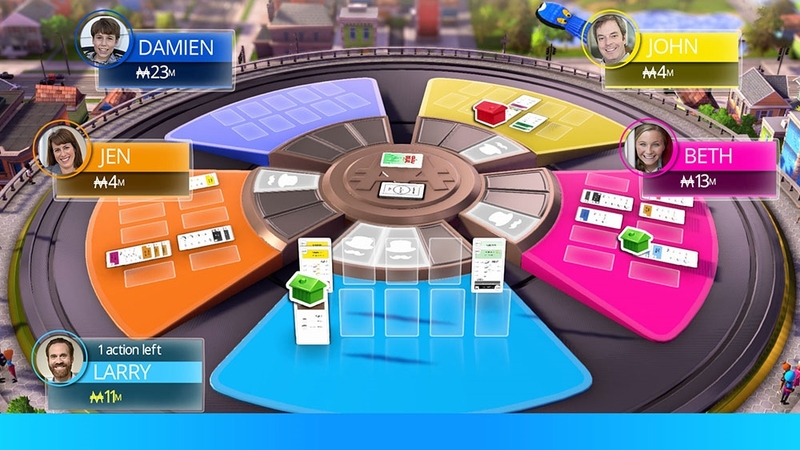 Compete online against your friends or the community in this frantic card-game: steal sets of cards, collect debts and be the first to collect three complete property sets of different colors. 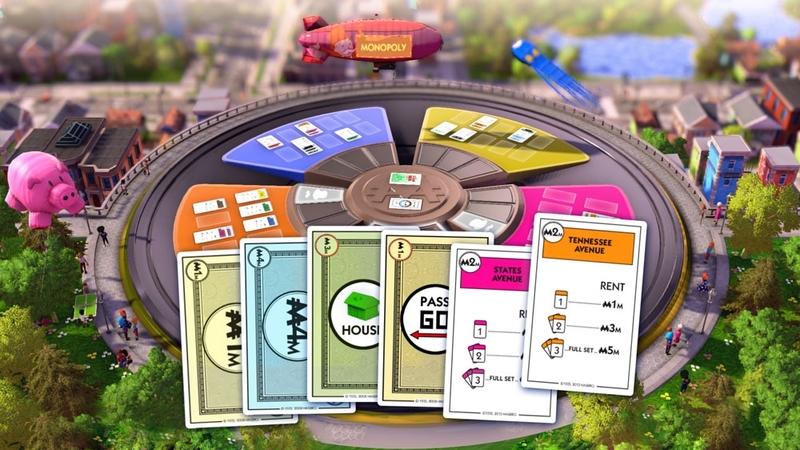 Build your real estate empire in a new and faster way! 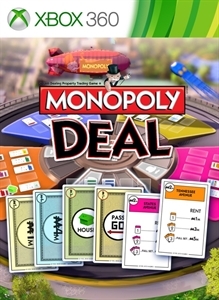 Keeps everything you love about MONOPOLY but packs it into a fast burst of fun.